HERE ARE RECORDINGS OF FREE INFINITY HEALING CALLS THAT CAN HELP YOU TO CHANGE YOUR LIFE. 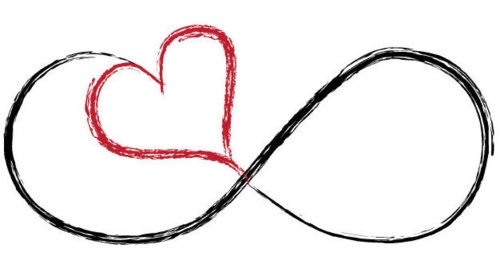 As a certified Infinity Healing Practitioner I have found that this healing is transforming my life. I want to share that transformation with you. Below are the recordings from several free calls that I have done. Feel free to listen to any of the recordings that resonate with you. These recordings are here to give each and every one of you the opportunity to be a part of this incredible energy so that you can easily decide if you want to take a class or set up a session for your own transformation. July Complimentary Call - Independence from worries, doubts and fears. August Complimentary Call - Opening up to abundance.